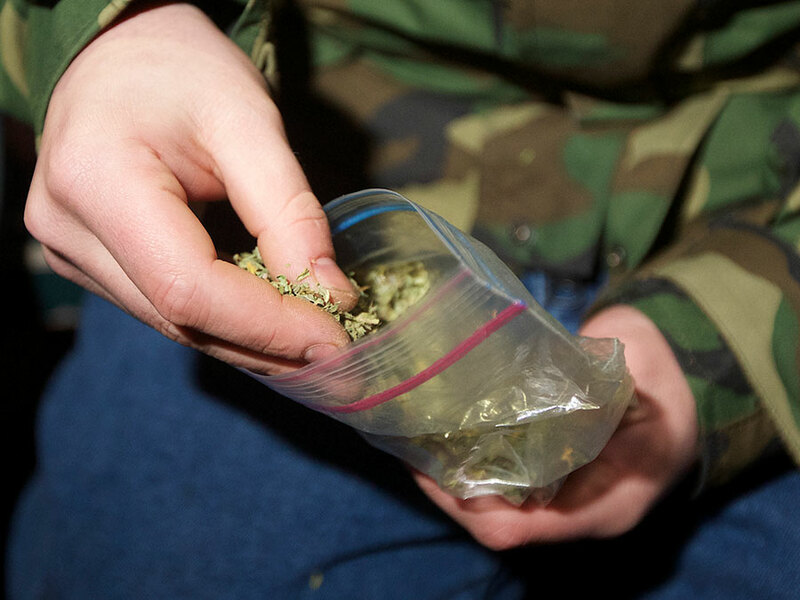 WASHINGTON, D.C. — Marijuana legalization proponents and the cannabis industry have been holding their breath since Donald Trump took office, waiting to see what his policy on weed would be. After this past week, they now have a clearer answer —and it’s not the one they were hoping for. White House spokesperson Sean Spicer commented during a daily briefing last Thursday that the White House sees marijuana as two distinct issues, one for medical use and one for recreational. He compared recreational use of cannabis to the opioid addiction crisis that has hit some states. “The last thing that we should be doing is encouraging people. There is still a federal law that we need to abide by in terms (of) … recreational marijuana and other drugs of that nature,” he told reporters. Spicer went on to say enforcement would remain a question for the Department of Justice but that he believes there will be greater enforcement of marijuana laws. The DOJ is now headed by Attorney General Jeff Sessions, who has made statements through the years condemning cannabis use. Spicer’s remarks heightened marijuana legalization activists’ worst fears — that the new administration might go after marijuana users in states where the drug is considered legal. While recreational marijuana is “legalized” in eight states and medical marijuana is allowed in 28 states plus D.C., cannabis is still a Schedule I illegal drug under federal law, which puts it in a class with LSD and heroin. That means federal authorities have the power to arrest and try marijuana users, growers and business owners, even in states that have legalized weed. “The last time we saw federal government raids on legal marijuana was in the early 2000 when there were crackdowns in California — but that was in a state that had not implemented any sort of regulatory program at the time. That’s a very different proposition than what we have today, where there are licensed businesses paying hundreds of millions of dollars in taxes to the government,” West said. Cannabis businesses that are operating openly and legally and pay taxes on sales are not sure how to respond to the White House statement because it’s still unclear what action the DOJ will take, West said. The DOJ has not yet issued any formal statement or guidance about the drug’s enforcement. Multiple members of Congress who support marijuana legalization reacted negatively to Spicer’s comments, issuing a joint statement through the newly created Cannabis Caucus that highlighted a desire to educate the Trump administration on marijuana. While businesses in states such as Colorado are taking a “wait and see” approach until the DOJ issues guidance, marijuana groups there worry about the impact if the state had to role back legalization. “What we’ve seen in Colorado is that the longer our model exists, the smaller the illegal industry becomes. So if we are talking about a complete deconstruction of the model — we could inadvertently create a pathway to strengthen the illegal markets largely controlled by the cartels,” said Kristi Kelly, executive director of the Colorado based Marijuana Industry Group. A rollback also could have economic implications — something Kelly hopes may strike a cord with business-minded President Trump.